Yep I'm about to get a bit sappy! This book changed my life in a few different ways, one it brought back my love of reading and got me reading again. Which of course brought me to starting this blog. 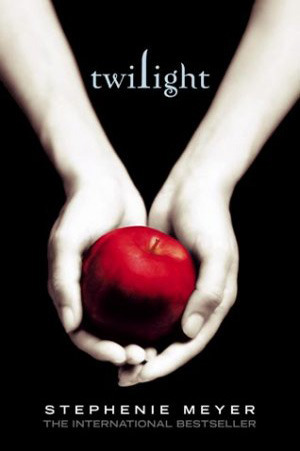 Now this book also changed my life because it brought me so many amazing friends. This fandom was huge and so many people were talking about it. Once I found this book and the fandom I was able to chat with so many people about the books and I realized I wasn't the only one that enjoyed talking about books. There are tons of books out there that I love, but this one will always hold a place in my life where I can look back and say that is the reason I'm reading and enjoy it so much. Alright, I'm done being all sappy. How about you, what book changed your life? Comment below. 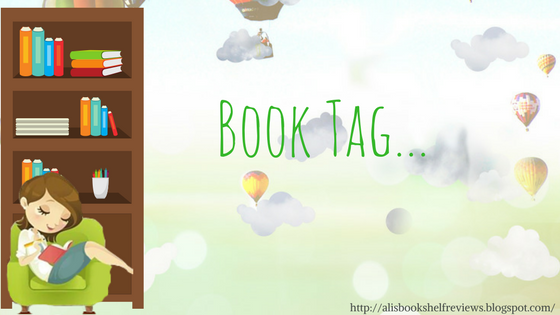 Mid Year Book Freak Out Tag!!! 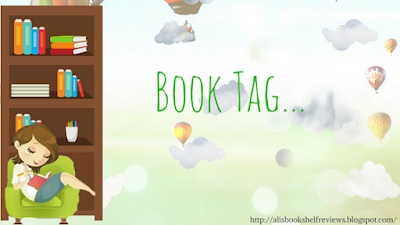 Alright so I've been wanting to start posting some of the book tags I've seen around the bloggasvere and Youtube, so here we go. The first one is going to be the Mid Year Bok Freak Out Tag. Originally this one was created by the Youtube channels ReadLikeWildfire and EarlGreyBooks. Like in most book tags this one has a series of questions to answer, so let's do this! 1. Best book you’ve read so far in 2017. I just loved this book so much, I actually loved this whole series a lot. So much so that I wouldn't mind going back and re-reading them sometime. 2. Best sequel you've read so far in 2017. 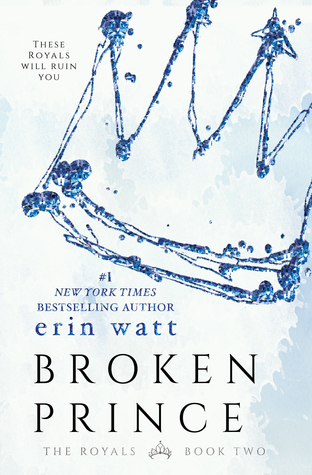 I bet you're thinking I'm going to say Broken Prince for this one aren't you? Guess what I'm not! 3. New release you haven't read yet, but want to. 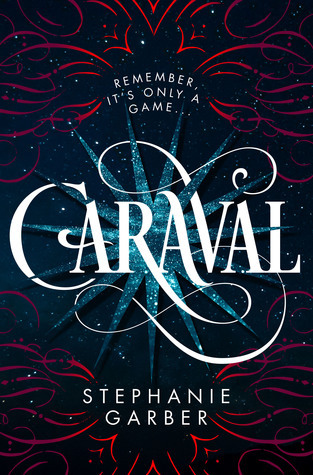 This one actually was actually released on Tuesday and I'm dying to read it! 4. Most anticipated release for the second half of the year. 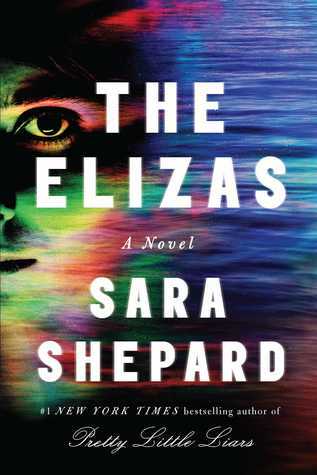 I've been dying to read this one, the release date is marked for August! Which isn't too much longer of a wait. I have tried three times this year to read this book, but I can't seem to get into it. I know it's not a relase from this year, but honestly. I'm still hoping maybe it's just me and I'm just not in the mood for it or something. I'm not really sure what my biggest surpise is yet this year. I'm still kind of waiting for it. 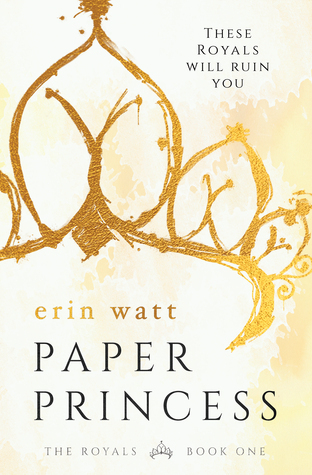 Author Erin Watt would have to be a new favorite author for me this year. I loved this whole series! Yep you're not seeing things, this book is on this list twice, but Ridge OMG Ridge! I love him. I loved all of the characters in this book, but Elijah and Cora became my favorites. I didn't want this book to end! 10. Book that made you cry. Oh my God, this book made me cry so hard. I loved it, one of my favorites I've read so far this year, but I cried so hard near the end. If you've read it, please tell me I'm not the only one! 11. 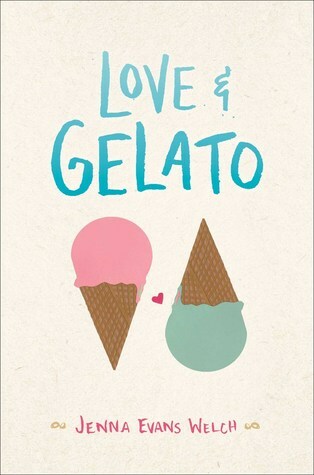 Book that made you happy. 12. Favourite book to film adaptation you saw this year. This is another thing I'm waiting on this year, still haven't found a favorite just yet. 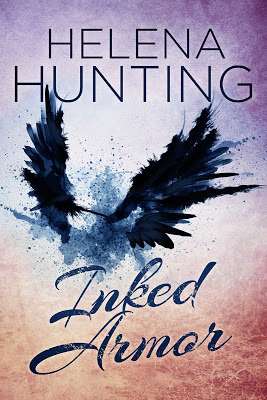 I think my favorite review that I've written so far this year would have to be for Hunted by Meagan Spooner. Now this is a hard one because I've recieved some beautiful books! Here is one of my favs let's just put it that way! 15. What books do you need to read by the end of the year? This is a book that I'm dying to read, so I've promised myself by the end of the year I will finish it. It's also one of the most beautiful books I've recieved this year! I have so much more reading to do this year! Kind of freaking out, I'm not even half way through my tbr for the year. Hopefully, fingers crossed, I can get through them all. Architect Kate Jameson has sworn off men. That is until she meets Eric, the handsome son of her current client. Fresh out of a messy relationship with a co-worker, Kate’s not ready to trust her judgement where men are concerned. She dodges Eric’s advances, but can’t deny the attraction growing between them. Everything–especially his soul-searing brown eyes–makes her want to throw caution to the wind and try again. At her sister’s prodding, Kate finally agrees to date Eric, surprised at the joy he brings into her life. 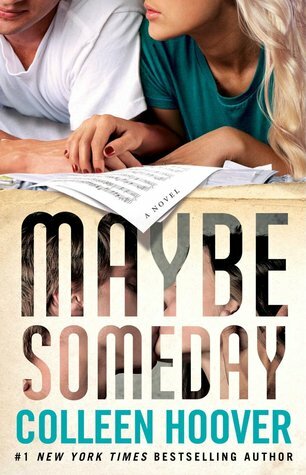 But when their budding romance is threatened, Kate is forced to make hard decisions and fight for her true happiness. Undercover CIA agent Eric Wiley has survived enough loss in his life to ever want to risk being hurt again. He has long since given up on true love. Still, he’s drawn to Kate in a way he can’t rationalize. Avoiding her isn’t working and for the first time in a relationship, he wants to be truthful about his past and his career. Before their romance can bloom, however, Kate goes missing. Recognizing the danger, Eric stops at nothing to rescue the woman who has captured his heart. 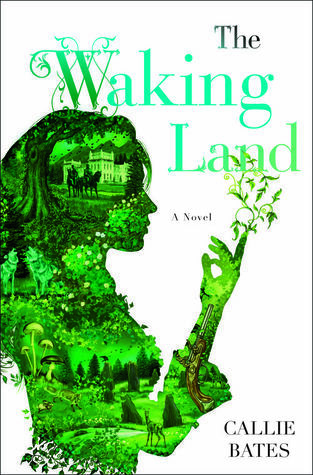 When she’s not playing with her granddaughter, Pennsylvania native Claire Yezbak Fadden is writing contemporary women’s fiction. 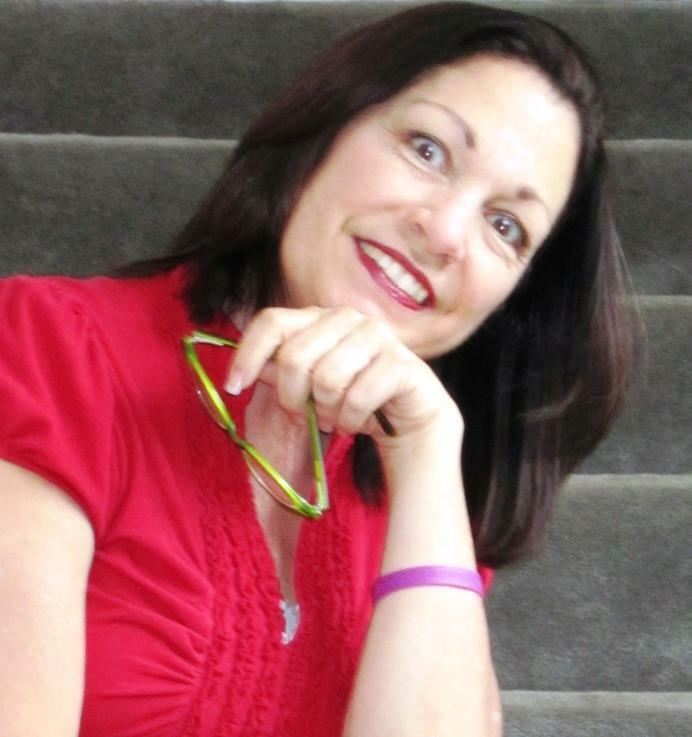 Her books feature strong women who overcome life’s challenges, always putting their families first. Claire loves butterflies, ladybugs and holds a special affinity for carousel horses – quite possibly the result of watching “Mary Poppins” 13 times as a young girl. Claire loves to cheer on the San Diego State Aztecs, her alma mater, and is a big fan of the Pittsburgh Pirates, Steelers and Penguins. The mother of three, she lives in Orange County, California with her husband, Nick and two spoiled dogs, Bandit and Jersey Girl. Claire’s work as an award-winning journalist, humor columnist and editor has appeared in 100 publications across the United States, Canada and Australia. Maybe This Time is a continuation of her Begin Again series, starting with her debut novel, A Corner of Her Heart. Follow Claire @claireflaire, email her at claire@clairefadden.com, join her Facebook Fan Page or visit her at clairefadden.com. Kate walked faster, but Colleen stopped. “There’s a guy back there waving at you. Kinda nice looking. Now he’s coming our way.” Colleen smiled as though inviting him to come closer. “Don’t encourage him,” Kate said. “Too late. Here he is.” Colleen made a sweeping motion as though she were a hostess on a game show introducing today’s prizes. Oh God, his eyes are browner than I remember. “I see that,” Kate muttered, her icy tone coating each word. Not going through this drama again. Crazy guy. Multiple girlfriends. Bad endings. “I’m Eric Wiley,” he said, offering his hand for Colleen to shake before returning his attention to Kate. “Teacher or student?” Eric asked. “No, it’s more of a flow class. Kate can tell you all about it.” Colleen tapped Kate on the shoulder. “I’ll see you later,” she said before scurrying toward the yoga studio. “I like your friend,” Eric said gesturing to Colleen’s back. “She’s pretty terrific. We met in her class. Used to be a cop.” Kate wanted to run away, but her feet grounded into the earth as though an alien force rooted them in place. All the small talk didn’t comfort her. Minutes before this guy was kissing another woman, and now he was flirting with her. Was there no end to his nerve? “And leave the family business for what? I don’t see that happening.” You’re such a privileged mama’s boy, Kate wanted to say, but didn’t. Truth was during their earlier interactions, Eric didn’t strike her as someone who life had been easy on. It was obvious his parents leaned on his judgment. Eric presented himself as a self-made man, working for what success came his way. Still, he was hiding something she couldn’t quite put her finger on. Granted with business-owner parents, his path may have been smoother than many. Even if your folks set you up, you’re the one who has to walk that path. Kate knew lots of privileged folks who took the benefits they were born into and managed to drink, gamble or in some other way squander their advantage, as though opportunity was an all-you-can-eat buffet. Made a bad choice, no problem. Just get a clean plate and try again. The sports pages and movie magazines were filled with celebrity examples. A couple of Kate’s sorority sisters were still trying to find themselves. That’s what they claimed at the last reunion. “Near the cab. The woman who kissed you. Who is she? You’re an only child, so I know that wasn’t your sister. A cousin, maybe?” Kate huffed. 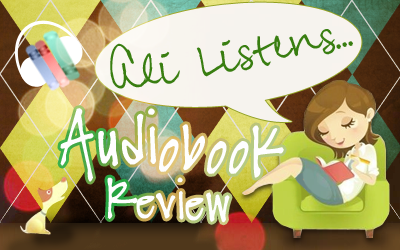 Ali Listens is my new review title for Audio book Reviews. I wanted to start splitting up my reviews into categories. Something I've been wanting to do for awhile, just haven't had the chance. 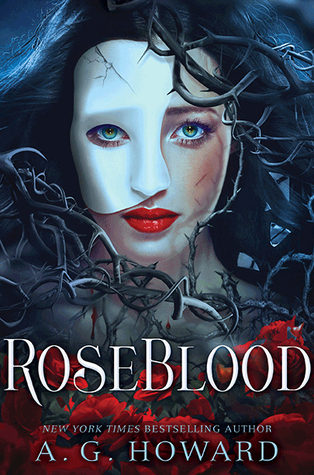 So today I have a great audio book review to share with you. How do you move on after losing the person you loved? How do you build a life worth living? Louisa Clark is no longer just an ordinary girl living an ordinary life. After the transformative six months spent with Will Traynor, she is struggling without him. When an extraordinary accident forces Lou to return home to her family, she can’t help but feel she’s right back where she started. 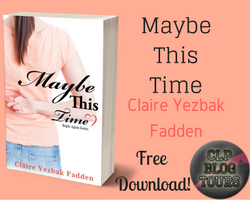 For Lou Clark, life after Will Traynor means learning to fall in love again, with all the risks that brings. 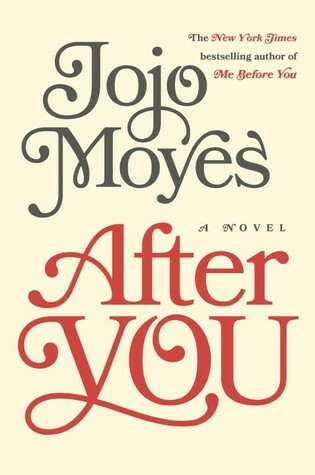 But here Jojo Moyes gives us two families, as real as our own, whose joys and sorrows will touch you deeply, and where both changes and surprises await. I must say this first and foremost, after reading Me Before You then reading After You, this book was exactly what I needed. Me Before You had left me in a funk! After You took care of that and let me know that she wasn't unhappy forever. (Spoiler Alert! Sorry.) But was my thoughts after reading Me Before You. I couldn't help but wonder what was going to happen to Lou. The writing style of course is the same as Me Before You and I must say I loved the new characters that were introduced in this book. I wasn't sure what was going to happen when I started reading, but happy that it ended the way it did. There were a few twists and turns in this book, just like the first one, and something I knew would happen. I mean Lou never makes anything easy, that's why I connected with the character so much. That and a few other reasons, but I don't want to ramble on and on about that. The narrators for the audiobook were perfection, they fit the voices and I loved that there were different voices for the characters. It wasn't just one voice reading all of it. That is something I really enjoy, helps me as a reader dive into the story and keeps my attention. 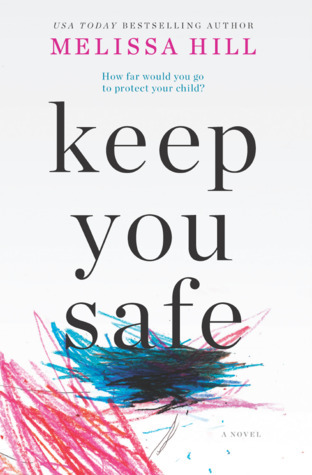 I would recommend this book to anyone who read Me Before You and were left wanting, no scratch that, needed to know what would happen next to Lou. Here at Ali's Bookshelf we accept books in exchange for a honest review. The book above though I bought for myself through Audible. We also use Amazon Affiliate links at times. Their group had grown, she thought with a smile, seeing the spouses of her brother and cousins, who were now a part of it all. Everyone joined in for Father's Day since they had some of the best dads ever. I'm super excited to read this book, I've followed this series from the beginning and love reading each book so much. 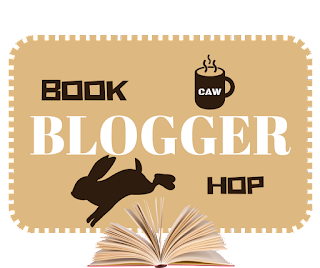 Hope you all have a great Tuesday and if you would like to leave me a little teaser from what you're reading below in the comments I would love that or you can leave me a link to your post. 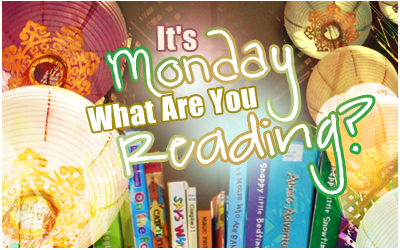 Last week was a great week for reading and I enjoyed everything I read. Hopefully this week is the same. Must say I'm really enjoying the freedom of reading what I want to read, makes blogging so much more fun. If there's one thing headstrong bookstore owner Amber Hudson knows, it's how to get what she wants. 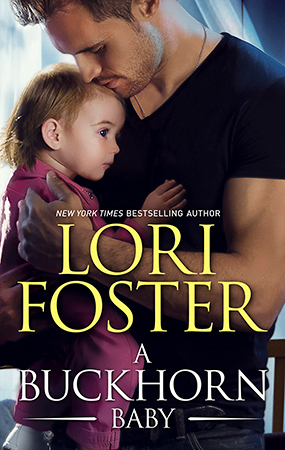 And what she wants most is for Noel Poet, the hottest firefighter in Buckhorn, Kentucky, to finally admit they have a future together. 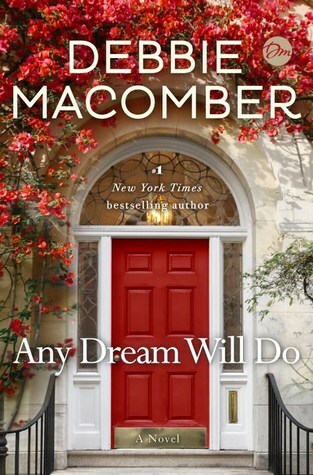 But when life throws her an unexpected curveball, Amber must face the fact that she's set her sights on something that could be out of reach forever. 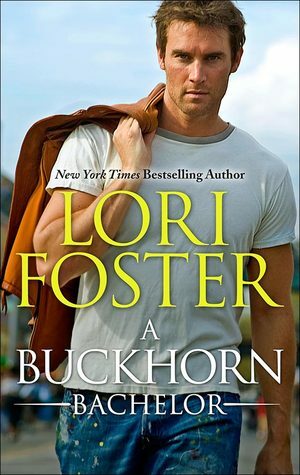 Don't miss the other titles in the Buckhorn Brothers series, including Buckhorn Beginnings, Forever Buckhorn, The Buckhorn Legacy, Buckhorn Ever After in the All For You anthology, Back to Buckhorn, A Buckhorn Summer and A Buckhorn Bachelor. Nicholas Arthur Frederick Edward Pembrook, Crowned Prince of Wessco, aka His Royal Hotness, is wickedly charming, devastatingly handsome, and unabashedly arrogant; hard not to be when people are constantly bowing down to you. Then, one snowy night in Manhattan, the prince meets a dark haired beauty who doesn't bow down. Instead, she throws a pie in his face. Nicholas wants to find out if she tastes as good as her pie, and this heir apparent is used to getting what he wants. Dating a prince isn't what waitress Olivia Hammond ever imagined it would be. There's a disapproving queen, a wildly inappropriate spare heir, relentless paparazzi, and brutal public scrutiny. While they've traded in horse drawn carriages for Rolls Royces, and haven't chopped anyone's head off lately, the royals are far from accepting of this commoner. But to Olivia, Nicholas is worth it. Nicholas grew up with the whole world watching, and now Marriage Watch is in full force. In the end, Nicholas has to decide who he is and, more importantly, who he wants to be: a King... or the man who gets to love Olivia forever. 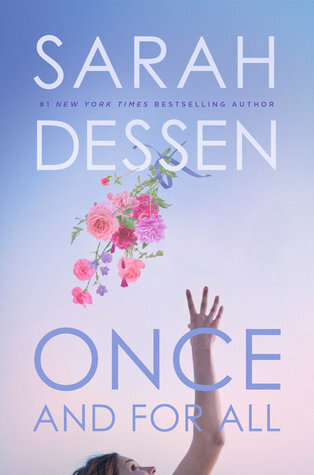 A woman finds the strength to overcome a painful history and faces the challenge of learning to trust and love again in this powerful and uplifting novel. Shay has never had a happy life. After growing up in an abusive home, she finally secures a job at a bank when her father passes away. Her brother, Caden, quickly falls into the wrong crowd and finds himself indebted to a dangerous drug lord. In a desperate attempt to rescue her only living family member, Shay risks everything, and finds herself sentenced to two years in prison. When she’s finally released, even the brother she gave everything to save has abandoned her. Dejected and alone, Shay wanders into a church. She catches the attention of Pastor Andrew Douglas, a leader in the community and recent widower. 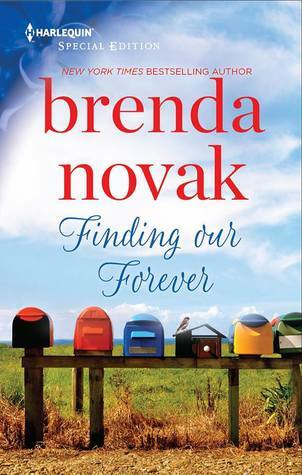 Together, she and Andrew find healing and remember how to open their hearts to a brighter future. 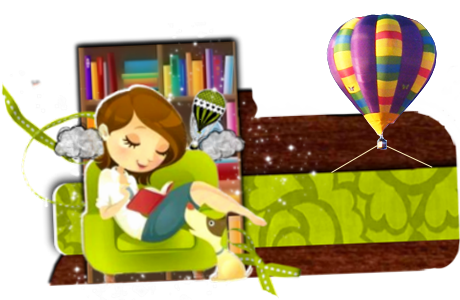 Take a Break Watch this Vid is a post that I host here on Ali's Bookshelf from time to time. 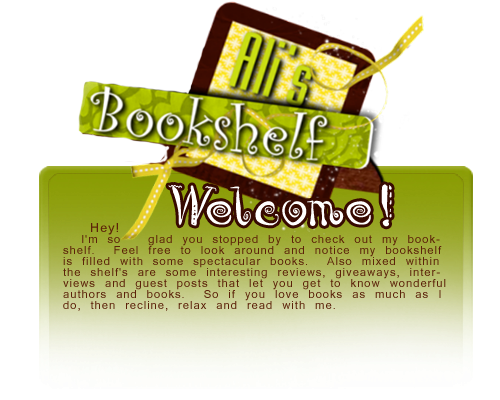 It showcases a lot of book trailers or movie trailers that I'm excited to see/read. Today is no different. 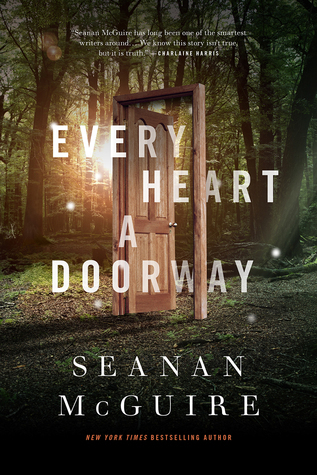 Today I have the book trailer for a book that I'm currently reading and I'm in awe of the trailer and the book so far. So much so that I knew I had to share it with you. Hurry grab a small snack and come watch this with me. So what do you think? I'll be posting my review for this book soon. Can't wait to read the rest! I'm only a few chapters in, but can't get enough of it. Love is a risk worth taking. Years ago, Kahlen was rescued from drowning by the Ocean. To repay her debt, she has served as a Siren ever since, using her voice to lure countless strangers to their deaths. 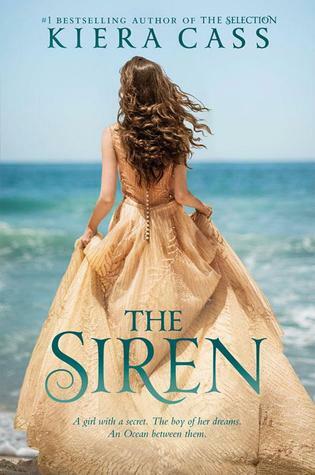 Though a single word from Kahlen can kill, she can’t resist spending her days on land, watching ordinary people and longing for the day when she will be able to speak and laugh and live freely among them again. Kahlen is resigned to finishing her sentence in solitude…until she meets Akinli. Handsome, caring, and kind, Akinli is everything Kahlen ever dreamed of. And though she can’t talk to him, they soon forge a connection neither of them can deny…and Kahlen doesn’t want to. Falling in love with a human breaks all the Ocean’s rules, and if the Ocean discovers Kahlen’s feelings, she’ll be forced to leave Akinli for good. But for the first time in a lifetime of following the rules, Kahlen is determined to follow her heart. I hope you're as excited about this book as I am!